Dharmasala is a city and municipal corporation which is situated in Kangra district (about 18km away) in the Indian state of Himachal Pradesh. It is the district headquarters and also known as Bhagsu. The Dalai Lama’s residence and the headquarters of center Tibetan administration are in dharamsala. 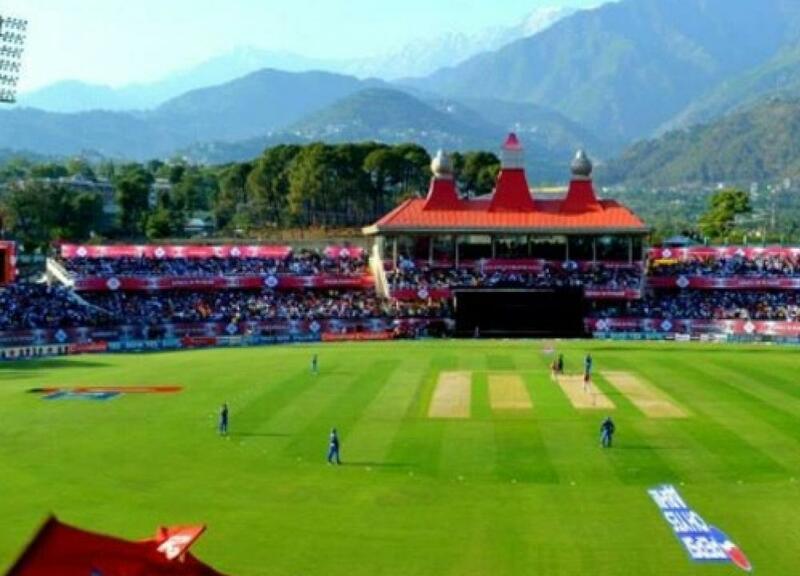 Dharamsala is divided into two parts upper Dharmasala and lower Dharmsala. The headquarters of his holiness the Dalai Lama are at upper Dharamshala, in the form twin settlement and it cover wide area. Lower Dharamsala (1380m) is a busy commercial center while upper dharamsala (1830m) retains a British flavor and colonial lifestyle. The charming charge of st. John in the wilderness situated here. Dharmasala is also known as “Little Lhasa”. 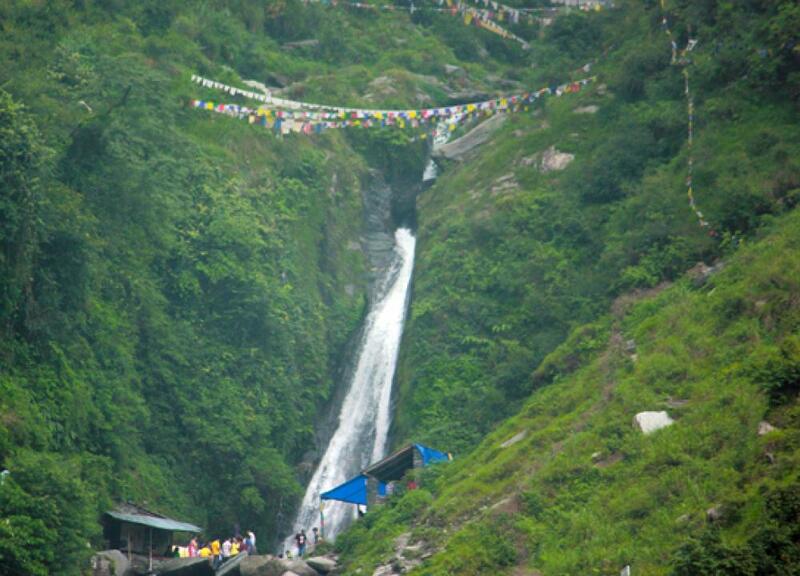 It is one of the most popular tourist destination for trekking or rock climbing enthusiast. 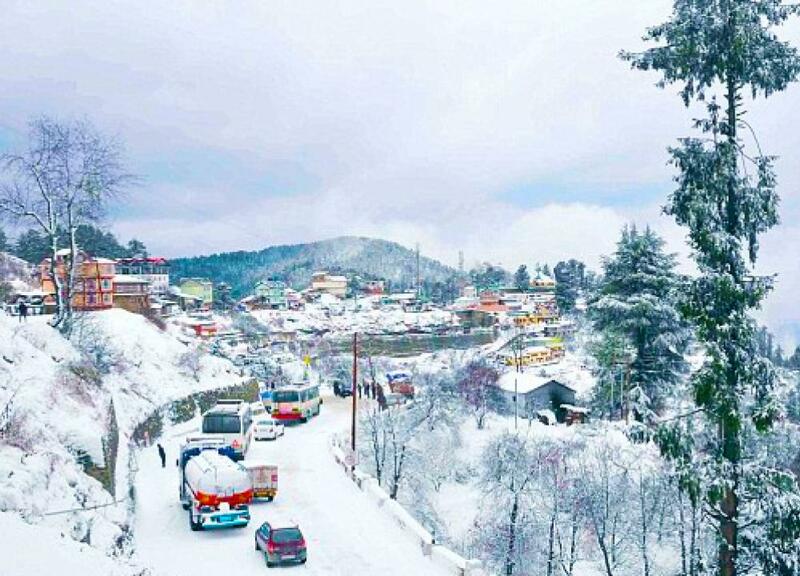 During day time the temperature is very pleasant and night are cool, so the tourist rush is always high in the beautiful and gorgeous hill station. 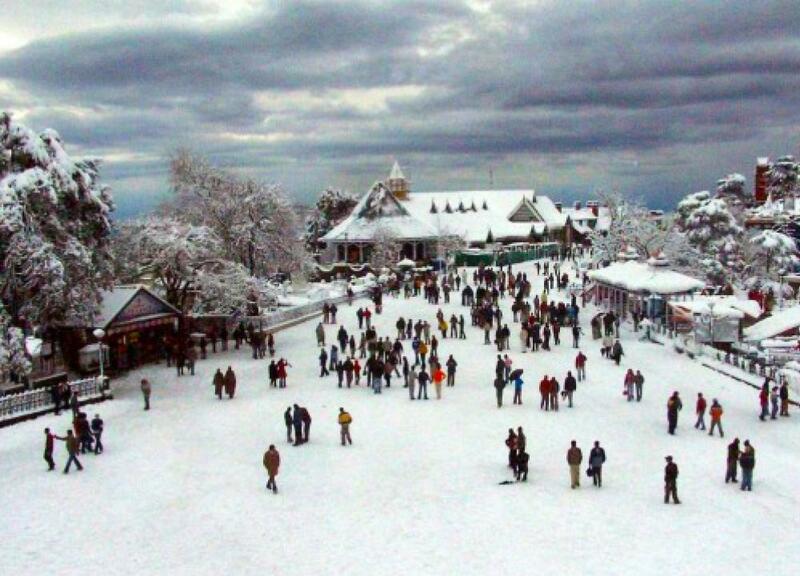 The best time to visit Dharamsala in the months between March to June because it doesn’t get too cold or hot during the season. 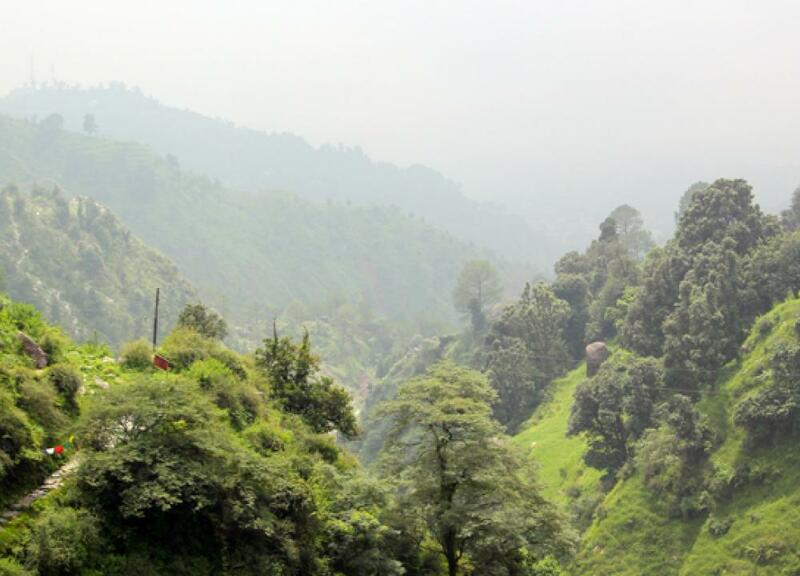 And for someone who love rainy season do visit hill station during the months of July and August, at this time visitors can see some very scenic views of the freshly washed forest. 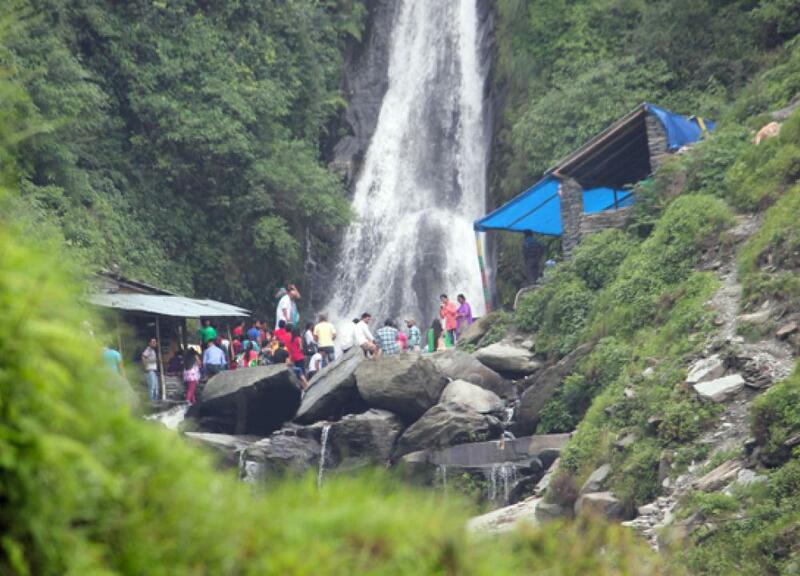 But make sure that the journey is safe and comfortable as in case of landslide are quite common during monsoon. By Air: The nearest airport is at Gaggal, about 13km away from Dharamsala. Gaggal airport connect Dharamsala to Delhi via Air India and spice jet flights. 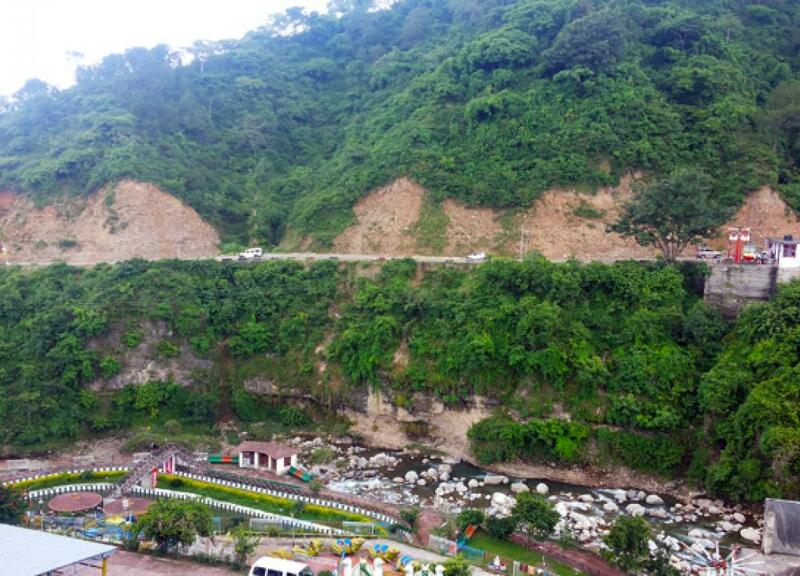 By Bus: Dharmasala is well connected to Delhi and other part of North India via a network of state operated buss as well as private tour operators. The journey is almost 520km from Delhi via Chandigarh, and Bilaspur and overnight journey take about 13hrs. By Rail: The Nearest Railway Station is at Pathakot, about 85km away from Dharamsala. There is also a smaller railway station, Kagra Mandir, Just 22km from Dharamsala but none of the important train half here.